Just like the name implies, this is the lowest version of our 944 Series shocks. 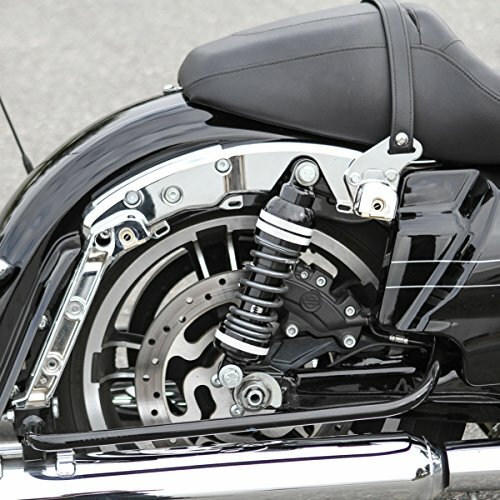 Designed to sit 2″ lower than a stock HD Touring model and provide the best ride a short shock can! There is no substitute for suspension travel, for optimum ride quality we recommend the taller Ultra Touring version of our 944 Series shocks. The 944 Ultra Low shocks are available in 2 configurations: Standard (Up to 250 lbs.) and Heavy-duty (250+ lbs.). 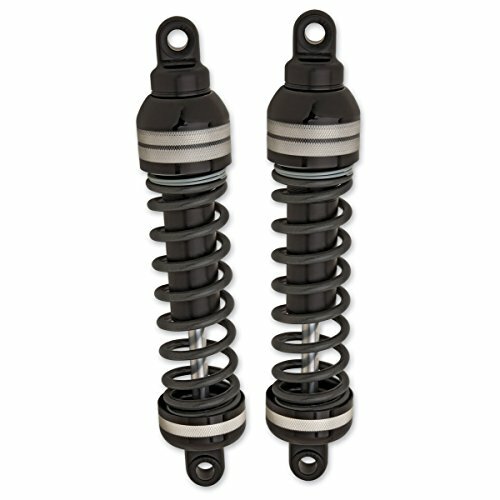 Buy Progressive Suspension 944 Ultra-Low Standard Duty Shocks 944-4001UL at Discounted Prices ✓ FREE DELIVERY possible on eligible purchases. Combines Frequency Sensing Technology (FST) damping and a dual spring. Just like the name implies, this is the lowest version of our 944 Series shocks. 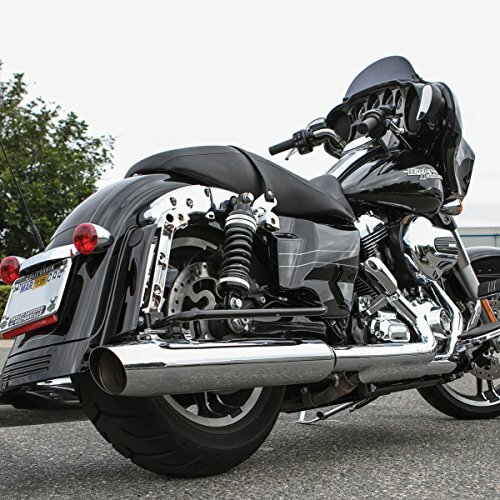 Designed to sit 2" lower than a stock HD Touring model and provide the best ride a short shock can! There is no substitute for suspension travel, for optimum ride quality we recommend the taller Ultra Touring version of our 944 Series shocks. The 944 Ultra Low shocks are available in 2 configurations: Standard (Up to 250 lbs.) and Heavy-duty (250+ lbs. ).